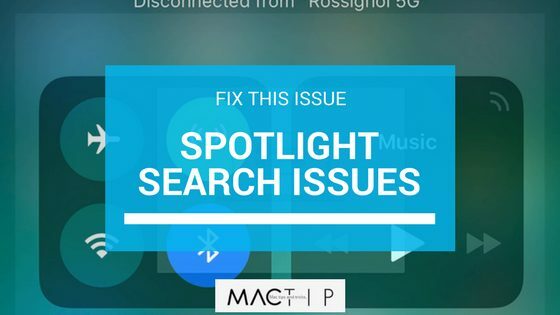 Those who have updated their device to the most recent version of iOS may have started experiencing an issue where Spotlight Search is not functioning correctly. For instance, these users report that the service is not working as intended or it is outright not showing search results at all. Here we will list out various issues and provide you with the necessary steps to fix them. Go to Launch and open up your contacts. First, go to Settings, then General, and then Spotlight Search. Next, you need to deactivate everything. Reactivate everything that you deactivated in step #2. Go to your Settings page, then General > Language and Region, and then finally, depending on your device, iPhone Language or iPad Language. Select a different language, preferably one that you understand. If you’re not multilingual, it’s easy to change it back since you won’t need to leave this screen. Select the Done button. Now go back to the language that you were using originally. While updating your Apple device might have caused this issue in the first place, there may be another update available to you that you’ve missed. Update your settings by going to your Settings > General, and select Software Update. Try sending an email to yourself. This one is quick and easy. Try force restarting your Apple device by simultaneously holding down the on/off button along with the Home button. Do this until you see Apple’s logo show up. You may need to reset your location and privacy settings. This can be done by going to your Settings > General > Reset > and then Location and Privacy. If these did not work you might need to reset, ALL of your settings. Follow the same steps as the last one, except select Reset All Settings instead. You will need to re-input these settings again later on since they’ll be erased. These are some of the most common issues that people face with Spotlight Search. If these tips have fixed the problem for you, then that’s excellent! Hopefully, they were simple to follow. If these problems still persist, there may be a solution or an issue that we are unaware of at the moment. Where is spotlight search on iphone XR? It is not under settings and then general! Please help! Thanks!